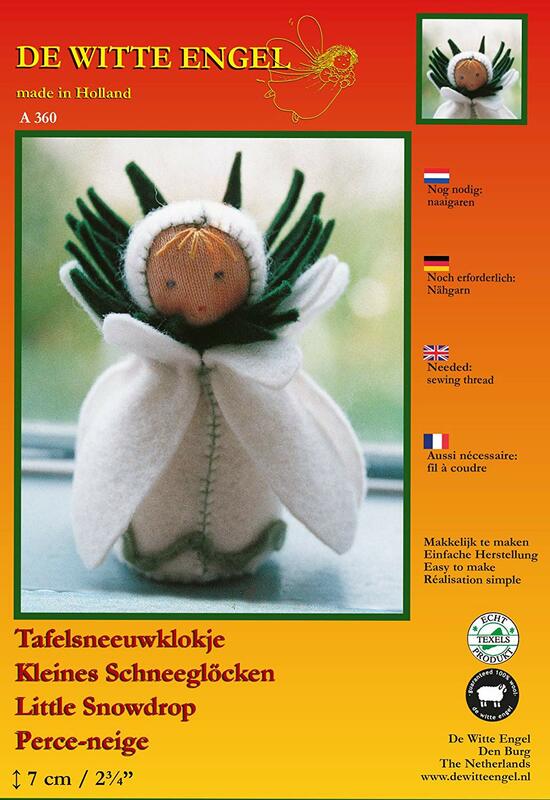 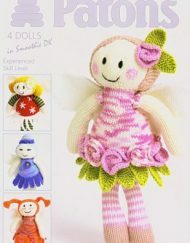 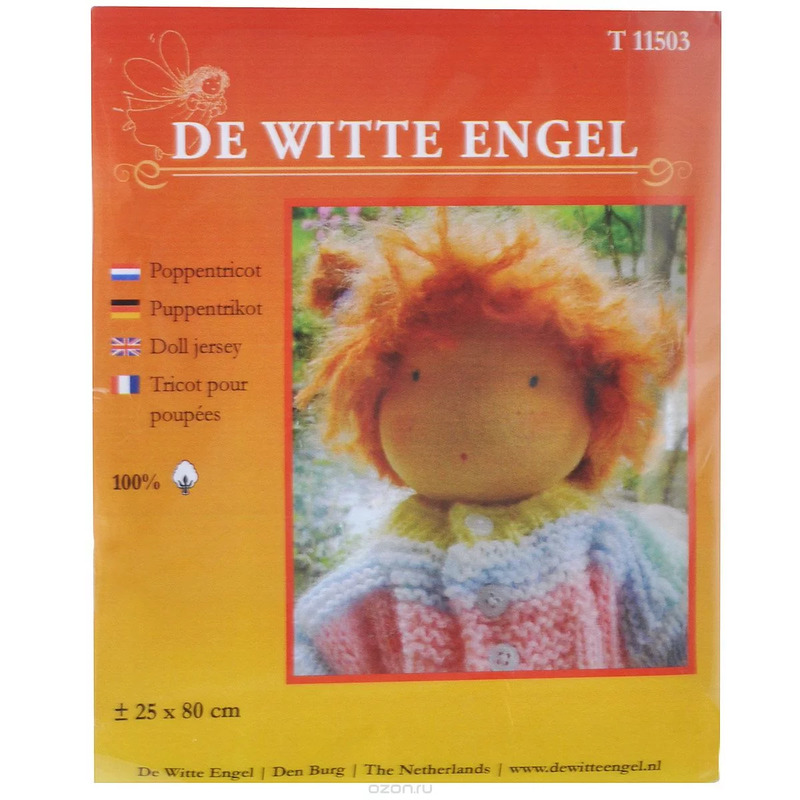 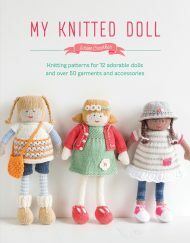 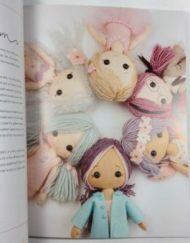 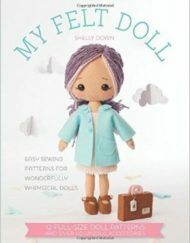 A natural & charming De Witte Engel Waldorf Style Doll Kit to make Snowdrop, a 7cm doll with all materials (100% wool & cotton). 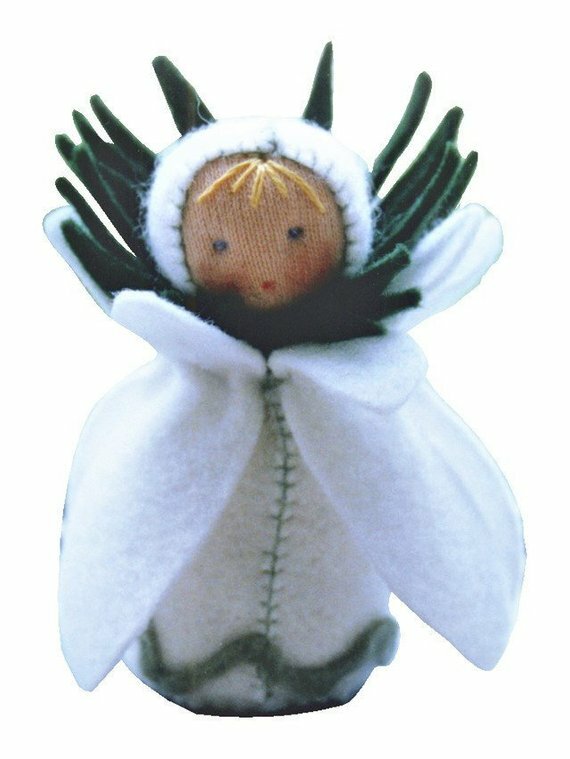 This Waldorf-style inspired doll is a part of a series of lovely, seasonal table dolls from De Witte Engel that are sewn from felt and cotton jersey and stuffed with wool. 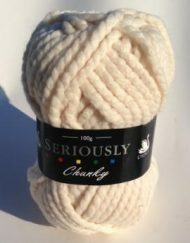 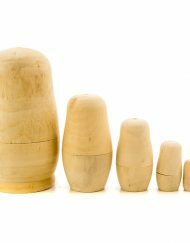 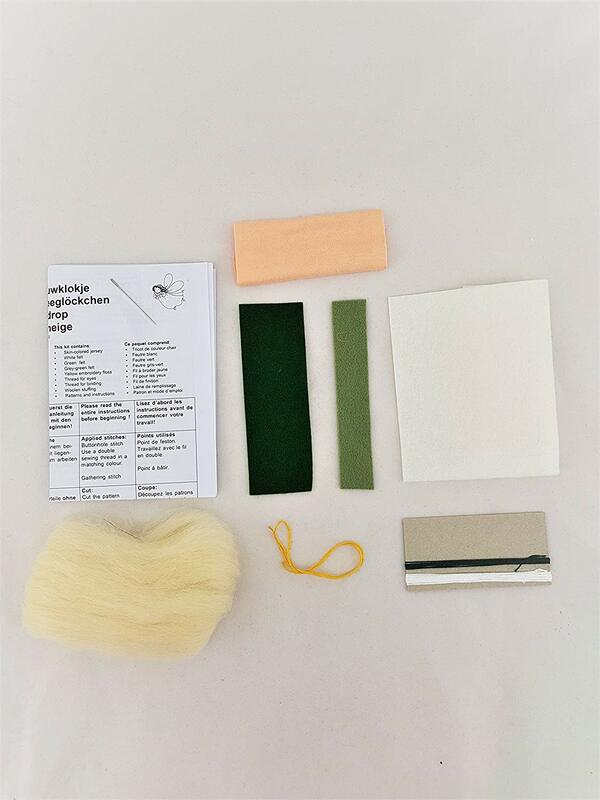 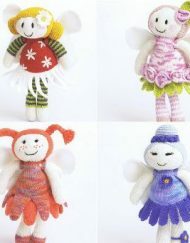 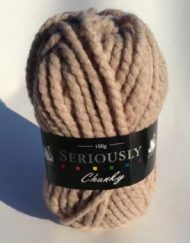 They are easy to make, suitable for beginners and the kit contains natural and premium quality materials. 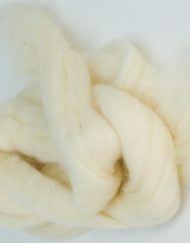 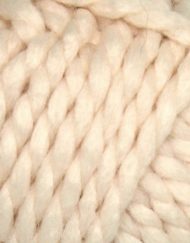 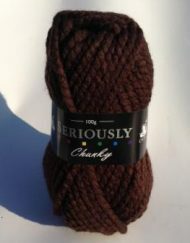 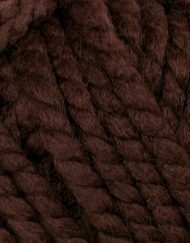 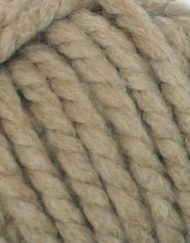 The woolen felt from De Witte Engel is sturdy, has a woolly appearance and is slightly thicker than other woollen felt. The main material, Truefelt is 100 % wool, made in Europe and Ökotex certified. 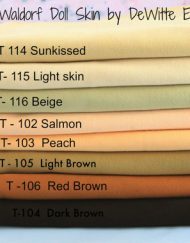 Truefelt is environmentally friendly dyed according to European EN71 art. 1,2,3.